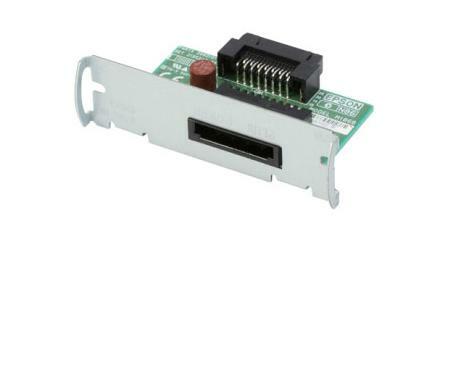 This interface card allows you to utilize your printer via a specialized powered USB port. The interface connector on the UB-U06 supplies USB data and the power to your printer. This is a specialized interface that will not work with standard USB ports. Please contact us at 888-654-3376 if you have any questions. This unit may work with additional Epson printer models not listed above.